A photo of a previous controlled burn. You might see smoke rising or trails blocked off in parts of the White Mountain National Forest over the next six weeks. The U.S. Forest Service will be setting as many as 20 fires across the park in an effort to keep the forest healthy. Fire management officer Patrick Johnson says the fires' locations depend on what the forest needs every year. He says the fires create natural clearings for wildlife to live in, and let in sunlight to help new trees grow. And while New England has a far lower risk of intense, frequent wildfires than places out west, he says, “It also helps us to reduce the amount of dead trees, downed woody debris, to keep the fire danger down a little bit in some of those areas." Forest fire managers will create boundaries with wet or cleared vegetation and monitor the burns to make sure they’re contained as they smolder. Some will last hours, others a few days, Johnson says. Burns are planned in the New Hampshire towns of Albany, Benton, Bartlett, Stark, Milan, Berlin, Randolph, Gorham, Carroll and Chatham, as well as Gilead, Albany and Batchelder’s Grant in Maine. Johnson says they’ll get through as many as they can, weather permitting, before a hard stop for a threatened species’ nesting season on May 31. Municipal leaders will meet this week in Greenfield, Massachusetts, with state environmental officials. The state is holding meetings to help cities and towns prepare for the impact of severe weather. Air quality in our region continues to rank among the worst in the country. The 2018 State of the Air Report from the American Lung Association gave failing grades in air quality to most of the counties in the region. 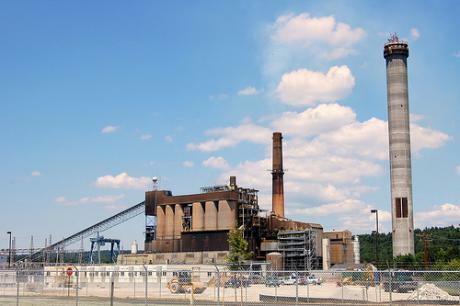 A new report says the Regional Greenhouse Gas Initiative has put $4 billion into Northeast economies since 2009. 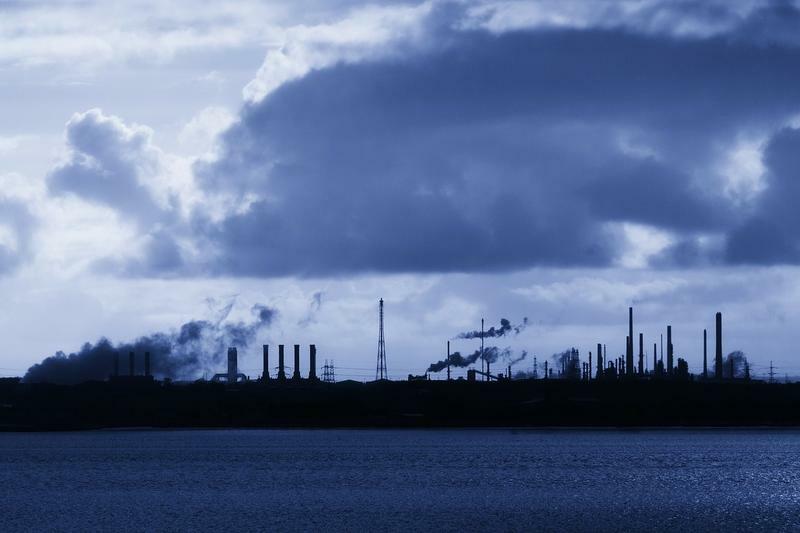 The three-year study by the Analysis Group says those benefits have continued even as the program known as RGGI grew more ambitious. Commercial fishing groups are joining in federal court to challenge the creation of the Atlantic Ocean's first-ever marine national monument. But the federal government is now asking for the case to be tossed out. 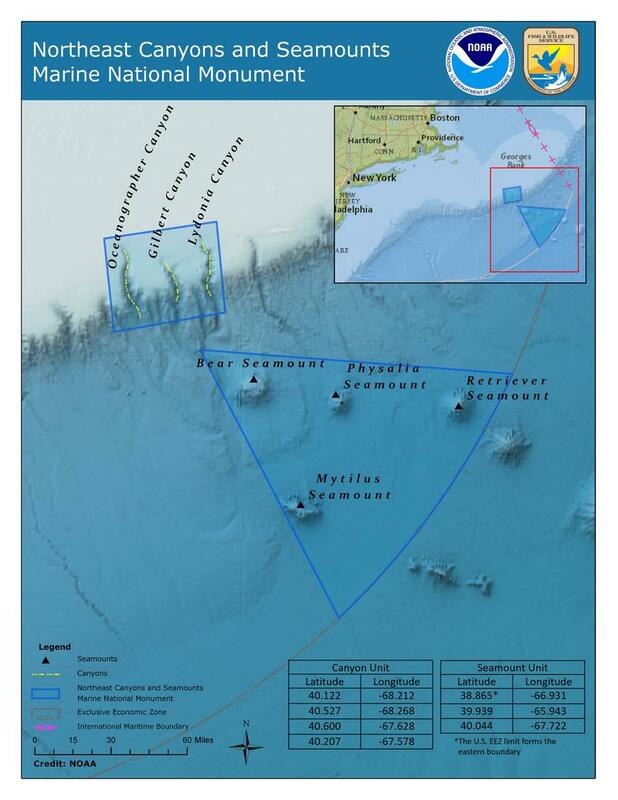 At stake is the future of roughly 5,000 square miles off the coast of Massachusetts, called the Northeast Canyons and Seamounts.